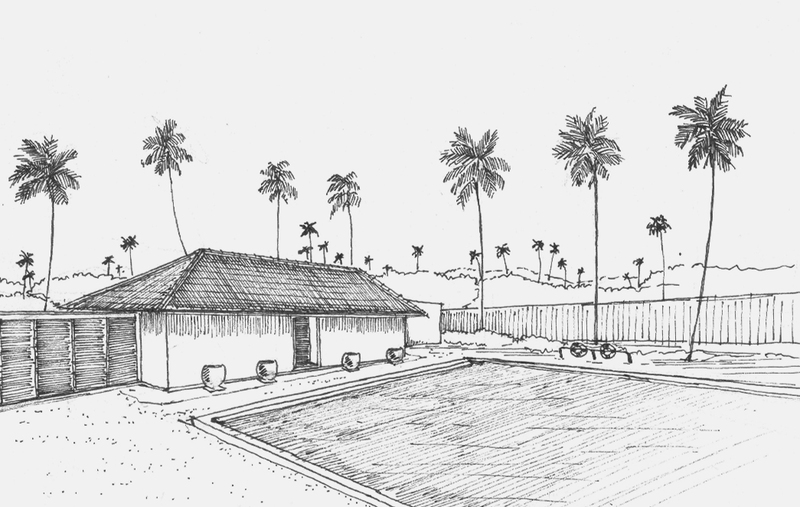 Our legendary hospitality has long been synonymous with a heritage of unsurpassed luxury. Spread across the many landscapes of our tropical isle, indulgence has taken many forms inspired by the enchanting settings that surround us. But to take it above the expectations of all who deserve it, we look to the natural marvel that holds this collective magnificence together – our coastline. With the vision to create an elite landscape of supreme luxury reserved for you, we have embarked on a new journey of splendour upon our southern coast. Your longstanding trust in our family has grown stronger than ever before, and it is with the greatest pleasure that we invite you to a rewarding world of privileges designed to deliver the finest of luxuries in our exclusive southern home of Sri Lankan hospitality. General Manager – Jetwing Lighthouse Club. 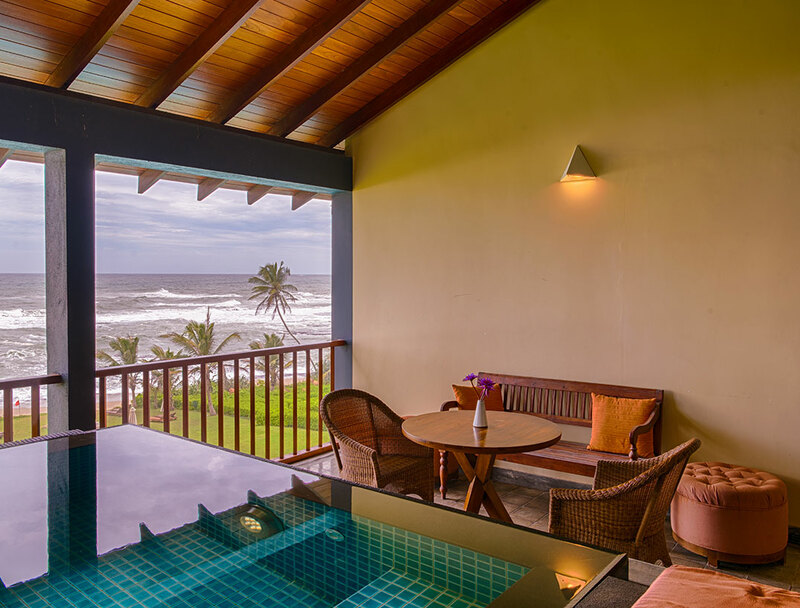 Joining our family of hotels in Galle, Jetwing Lighthouse Club is located on the immediate outskirts of the heritage city upon the same coastal hill that hosts Jetwing Lighthouse over the Indian Ocean. Staying true to the exclusive nature of our home of Sri Lankan hospitality, Jetwing Lighthouse Club offers a number of facilities and services a class above the rest, with complimentary privileges including, but not limited to a personal butler and massage on arrival. for a luxurious vacation, perfect." Infamously revered for its blue seas and sunny beaches, the southern coastline of Sri Lanka also hosts a multitude of alternative and unique experiences within the provincial backlands, easily accessible as pre-arranged excursions from Jetwing Lighthouse Club. Jetwing Lighthouse Club is a shared operation with our family at the adjoining Jetwing Lighthouse. 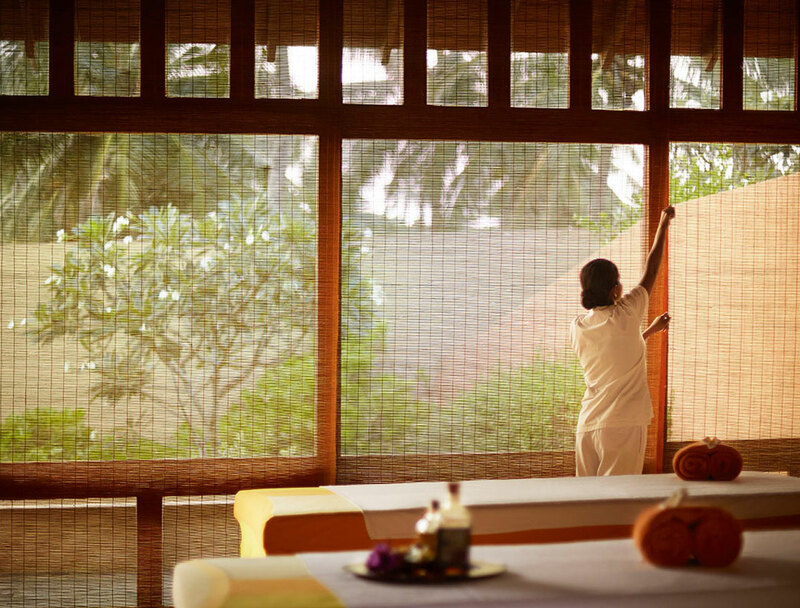 As a result, both our homes of Sri Lankan hospitality are committed to the same sustainable initiatives, which focus on promoting responsible tourism through community empowerment, environmental preservation, the use of renewable energy, and more.